Mary Shelley was born Mary Wollstonecraft Godwin on the 30th of August, 1797 in Somers Town, London, and would go on to create one of the most classic monsters of all. Mary Shelley was born into a highly intellectual household, to the political philosopher William Godwin and philosopher and feminist Mary Wollstonecraft. After her mother’s death within eleven days of her birth, the young Mary and her half-sister were brought up by their father. Mary enjoyed a liberal education, far beyond that granted to most girls of the time, with free access to her father’s extensive library as well as to the many learned guests who visited them. Her father’s second marriage to Mary Jane Clairmont was a success, but caused Mary Godwin a great deal of distress, reportedly as Clairmont favoured her own children over her new stepchildren. 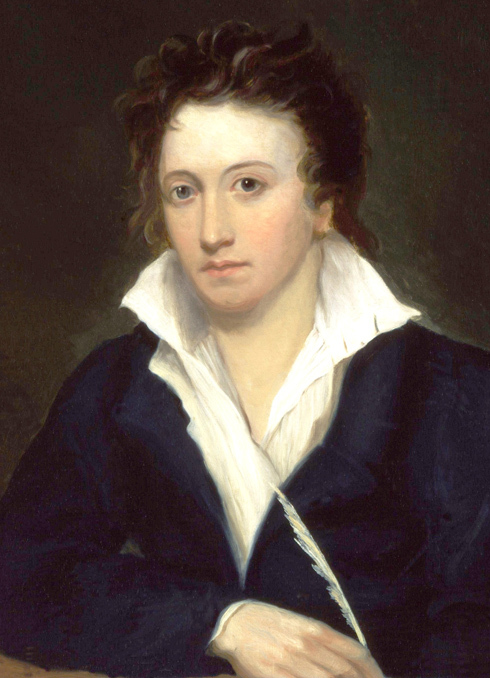 William Godwin’s financial difficulties led to his gradual dependence on a variety of benefactors, one of whom was the radical poet and philosopher Percy Bysshe Shelley. Estranged from his wife, Shelley began an affair with Mary Godwin. The two eloped to France and Switzerland in company with Mary’s stepsister Claire Clairmont, but were forced to return due to lack of funds. Mary Shelley – married to Percy in all but name – was plunged into a deep depression by the loss of her first child in 1815, but conceiving for a second time served to raise her spirits. 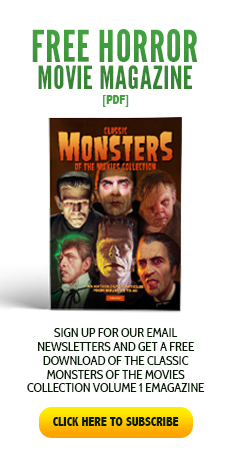 The creation of Frankenstein is, of course, the most famous episode in the life of Mary Shelley. Staying at Lake Geneva with Percy, her son, Claire, and the poet Lord Byron, she spent a dreary summer frequently confined to the house by inclement weather. Challenged by Byron to devise ghost stories as a diversion, the group shared tales of horror; but it was Mary Shelley’s waking dream of the created being which has stood the test of time. 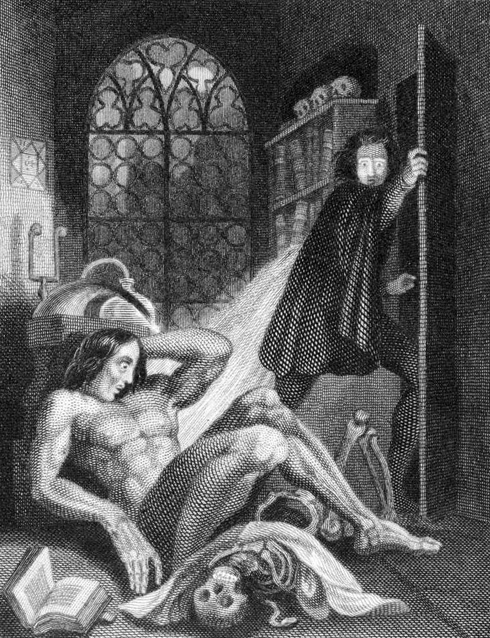 Frankenstein: or, The Modern Prometheus was initially published anonymously, but would go on to write Mary Shelley’s name in the annals of classic monster history and is often viewed as the very origin of the science fiction genre. A somewhat nomadic – some would say almost Bohemian – lifestyle formed the backdrop for Mary Shelley’s life post-Frankenstein. Living for extended periods in Italy, she had to face the deaths of her second and third children, as well as the drowning of her husband in a storm in 1822. She returned to England and continued her work as a writer, as well as working to immortalise the life of her late husband despite his father’s attempts to silence her. 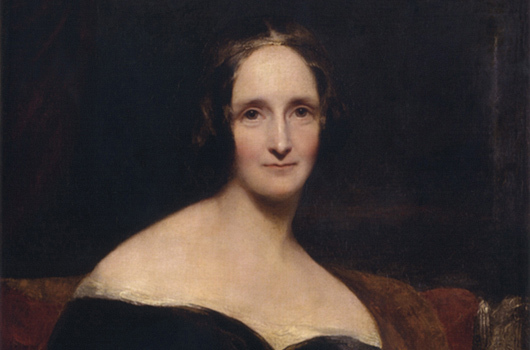 In later life, Mary Shelley found her life devastated by headaches and bouts of severe paralysis. On the 1st of February 1851, at the age of fifty-three, she passed away from what her physician believed to be a brain tumour. She was buried in St Peter’s Church, Bournemouth, but lives on in the hearts of all who admire her undying creation. I love the adaption done by Dean Koontz; he has a series of 5 books devoted to Frankenstein. It’s more modern and up-to-date but it still has the chill. Actually Frankenstein is the good guy and Victor is the bad guy. Sounds like she suffered from hemiplegic headaches. Very rare. But they mimic a stroke. It must have been even scarier for her to have them at the time she lived. I very much enjoyed the book and of all the movies my favorite was the one with Robert De Niro. Mary Shellys Frankenstein or The Modern Prometheus is My’ favourite novel. For My money the first modern novel, as relevant today as in 1935 when Dr Praetorius raised his glass ‘to a new world of gods and monsters. This was very interesting. Was a movie ever made about her life? Her life seems interesting and would make a great movie. 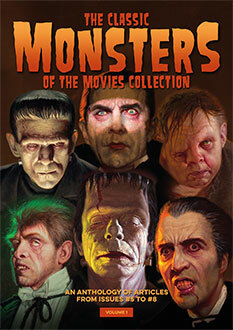 I liked the older Frankenstein movies with actors like Peter Lorre, Bela Lagosi (spelling), Boris Karloff. My favorite Frankenstein movie is Mary Shelley’s Frankenstein with Kenneth Branagh and Robert De niro. It came out about the time I was studying British lit at the University of Science and Arts of Oklahoma. It was so true to the book and, even though Roger Ebert didn’t care much for it, I thought it was great. late night movies on Saterdsy night. My favourite adaptation was “Young Frankenstein” with Gene Wilder as the Doctor, Cloris Leachman as Frau Blucher (and every time her name was said, the horses would “naaaaaayyyy” in the distance), Peter Boyle as The Monster – I’ll never forget his rendition of “Puttin’ on the Ritz” – and the wonderful Madeline Kahn.